Big mistake! And that is because there are always things that seem more important and manage to capture your attention before this detail even crosses your mind. Well, you might get lucky, and all turns out well. Or you won’t, which will be a disaster. 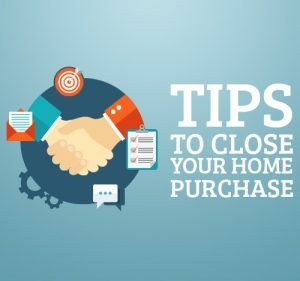 The advice also applies to the experienced real estate owners that just don’t want to have the thought of maintenance and repairs hanging over their heads. A home warranty is a way of protecting yourself from expensive, unexpected repair bills. Depending on the local market as well as on the deal, the home warranty can be paid either by the seller or by the buyer. But do not take this decision without thinking it through. Before deciding to refinance your mortgage loan, you should always make sure it is a logical and advantageous long-term financial decision.